Various excursions offering thrilling adventures, natural wonders, historic sites. 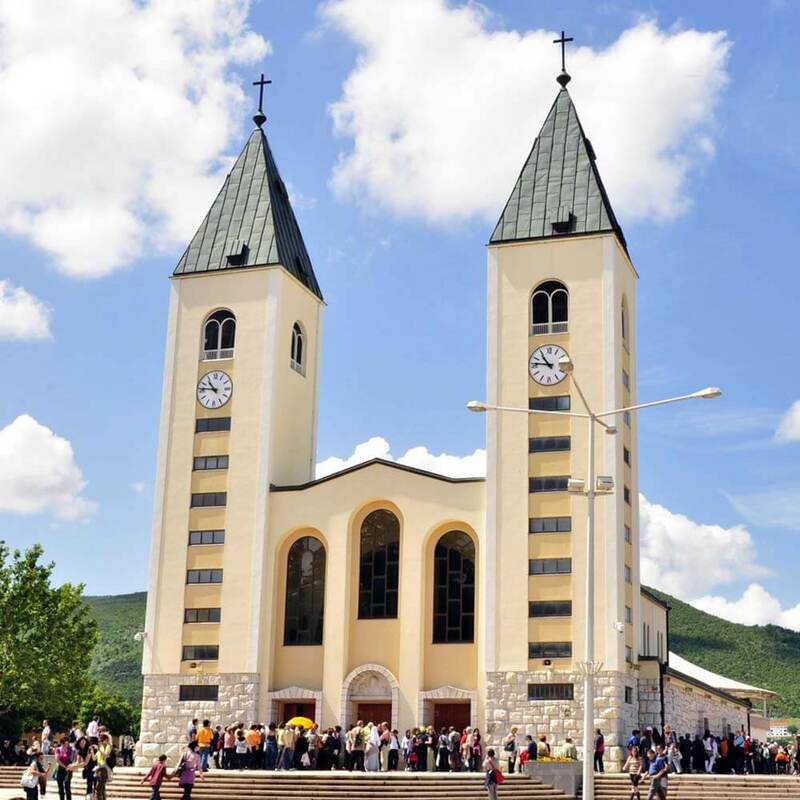 Međugorje is a world-wide famous place of pilgrimage only 40 km away and a must see destination for a great number of tourists visiting Croatia. 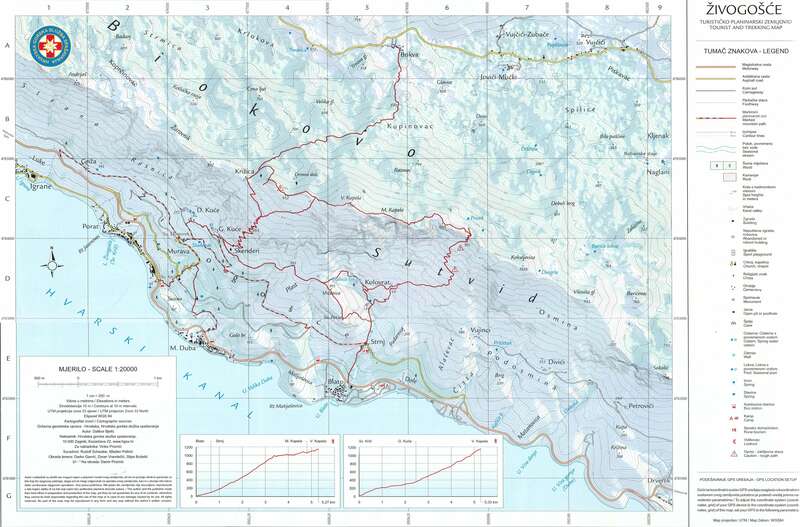 The close vicinity to the historical centres of Dubrovnik (110 km), Split (80 km) and Mostar (90 km) and newly opened archaeological museum of the antique town of Naronanear by the town of Metković (50 km) is a challenge to all those who love history and architecture. 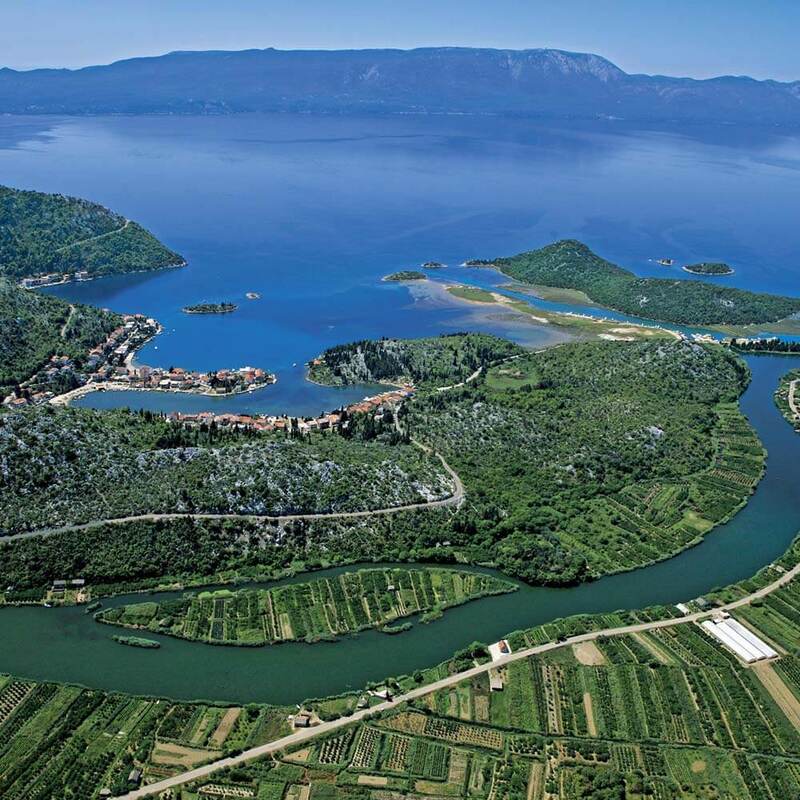 Sail into the Neretva Valley by the traditional Neretva boat and a possibility of participation in the traditional marathon held in August. More information about it. 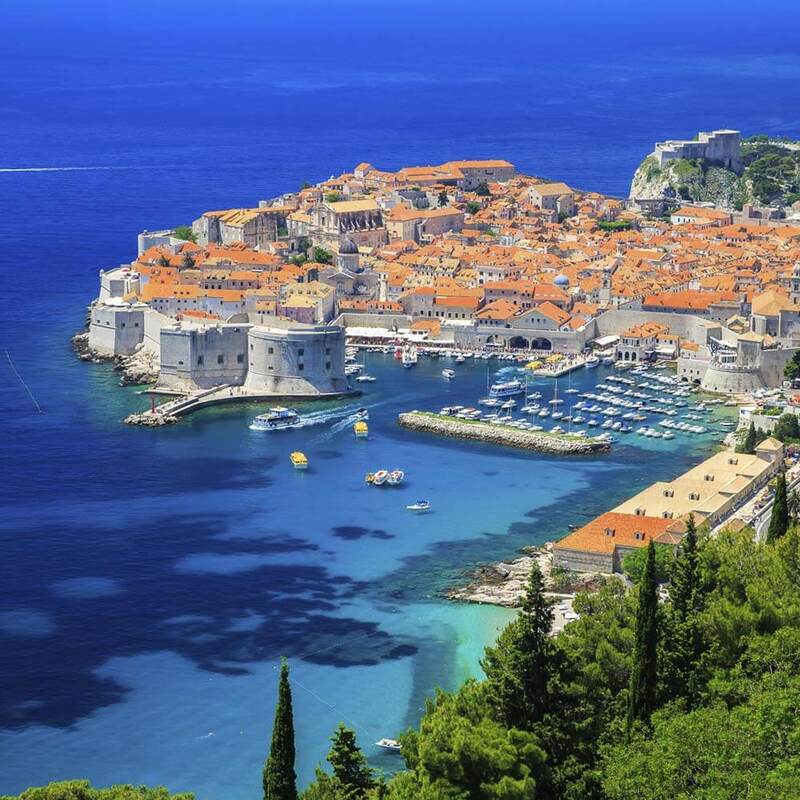 Daily organized excursions by boat. 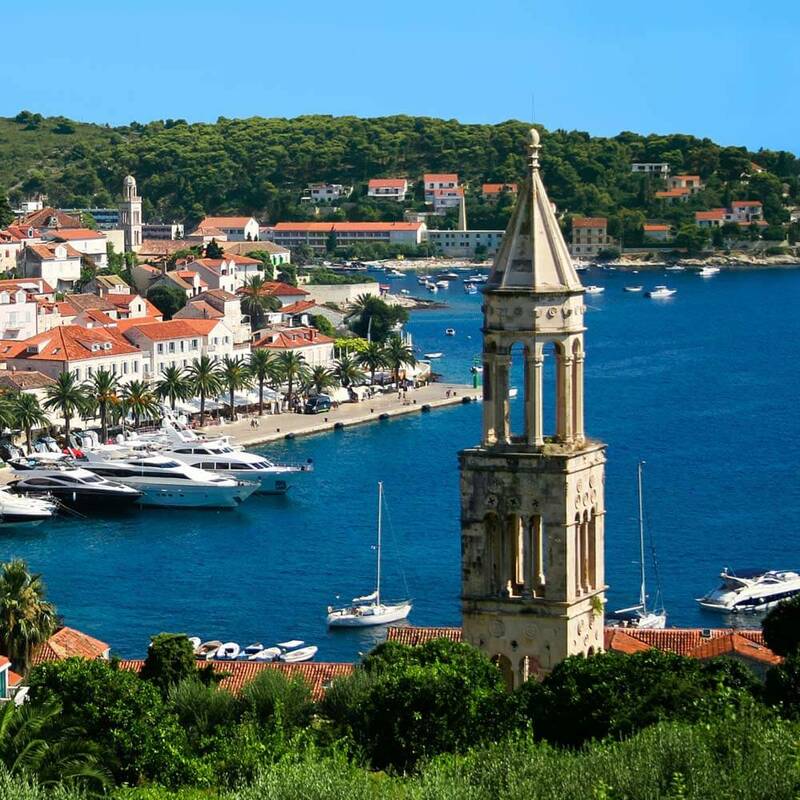 Individual sailings possible to the nearby islands – Drvenik ferry pier is only 5 km away. 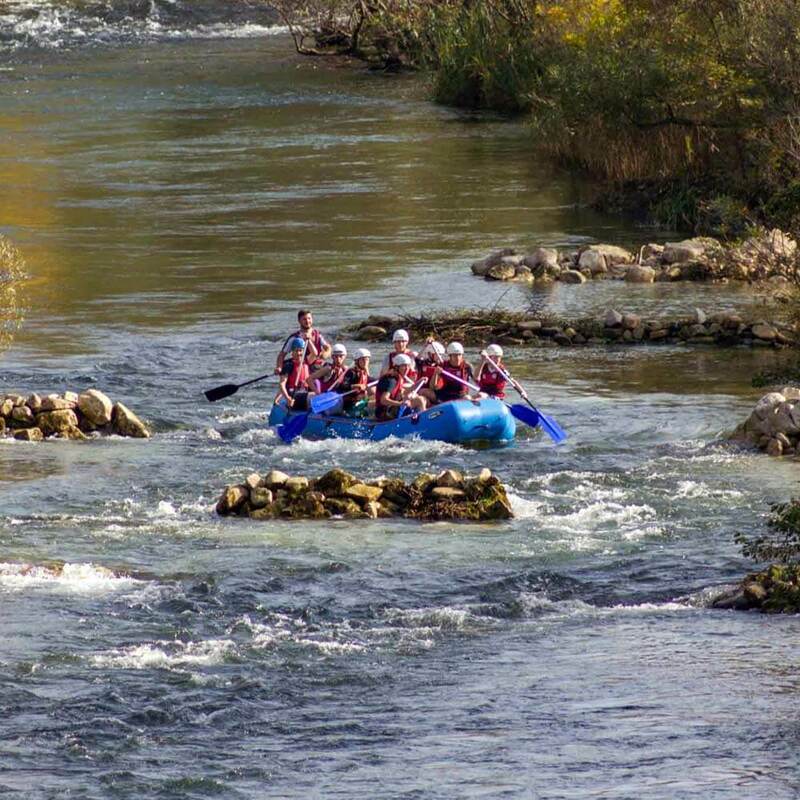 Highly popular rafting downstream the Cetina River, in Omiš, for all who love nature, adventure and adrenaline. More information about it.